...everything you wanted to know! From Melbourne the Great Ocean Road starts at Torquay and finishes at Allansford. 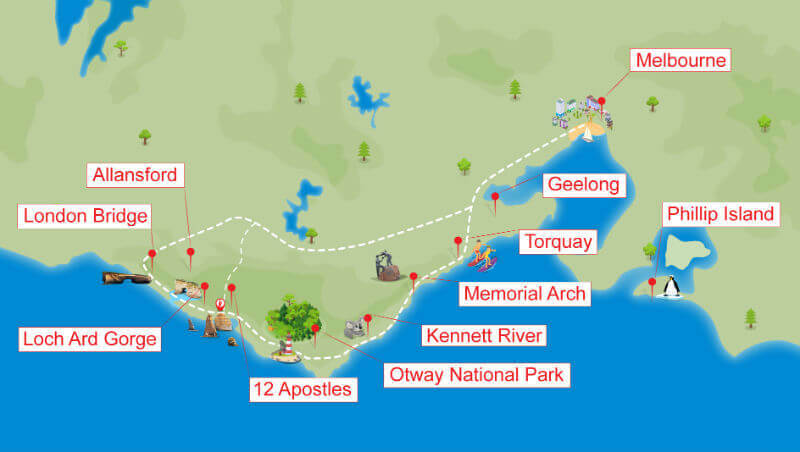 Torquay is approximately 100 kilometers from Melbourne via Geelong along the M1 then join the B100 to Torquay. 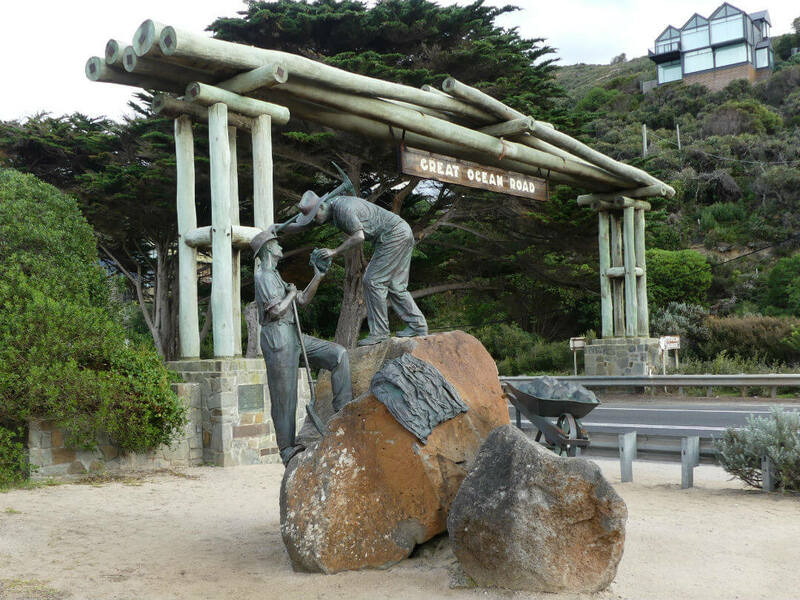 The Great Ocean road follows the B100 for 243 kilometers through to Allansford which is just 10 minutes from Warrnambool. The B100, replaces the old State road 100, which was the original Great Ocean road designation. You can then return the 256 kilometers to Melbourne via the A1 and M1. Should I travel East to West or West to East? 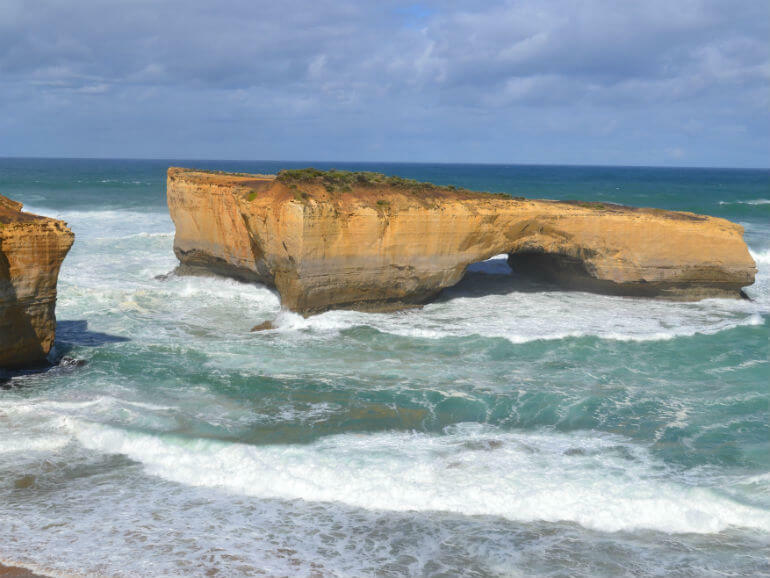 The Great Ocean Road can be traversed in either direction and we have listed the differences here, but before making a decision on the best way to travel, read about the highlights of the Great Ocean Road. 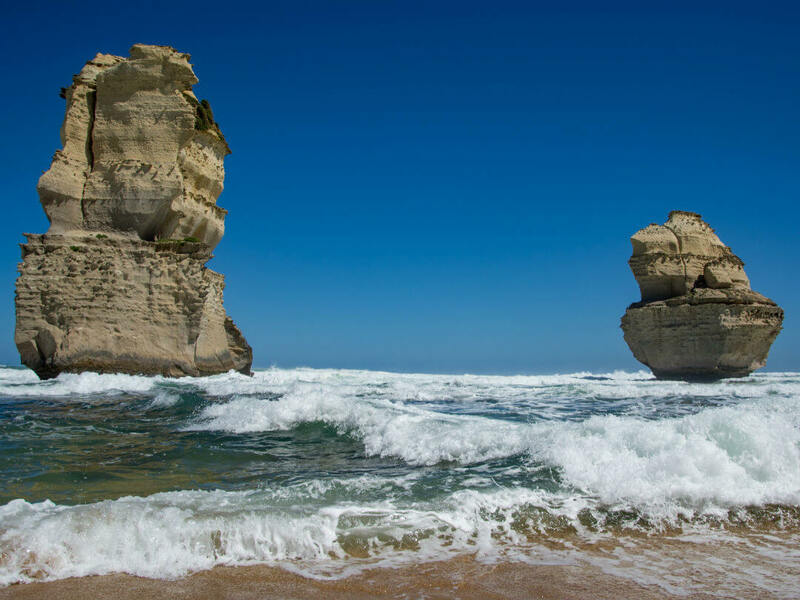 The Great Ocean Road is blessed with a large variety of things to see and do, attractions for all ages and for those who might like to sit back more as well as the very active. 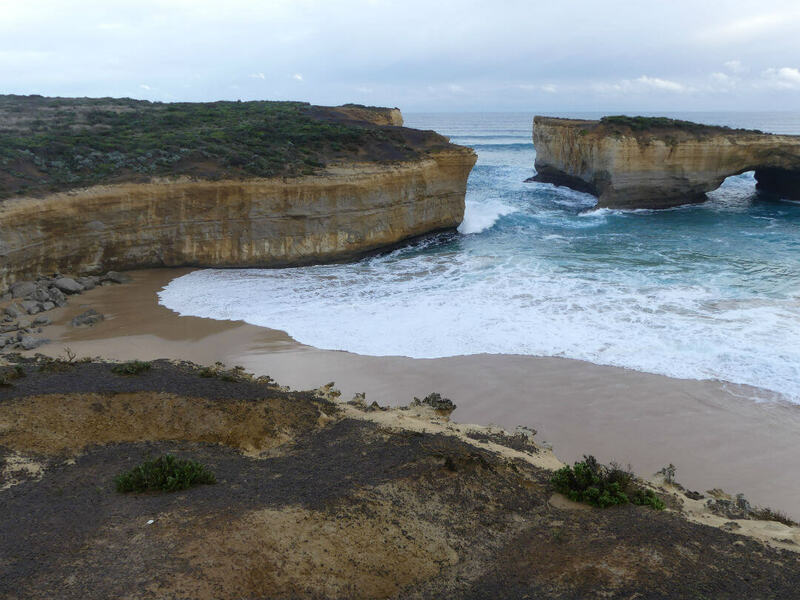 The beauty of the Great Ocean Road is it’s diversity and your ability to choose a tour to suit you. 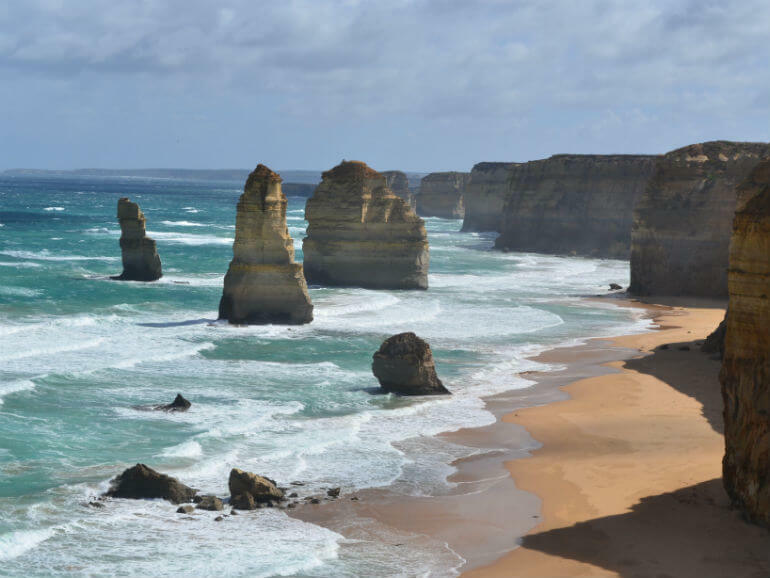 The Great Ocean Road is one of the most spectacular drives in the world, stretching 243 kilometers from Torquay to Allansford, just 10 minutes from Warrnambool. It was built by returning soldiers from WW1 between the years of 1919 to 1932 and is the world’s biggest War Memorial. Along the road there are plaques to tell their stories.The admiration for these men is two fold, surviving a war and building the road, by hand, in harsh conditions. It follows, in part, the coastline known as The Shipwreck Coast which stretches 130 kilometers from Cape Otway to Port Fairy. Explorer Matthew Flinders said that of the Shipwreck Coast. To underline this quote over 600 ships have gone down in this area and only just over a third have ever been discovered. This part of Australia’s coastline is unforgiving, and even on a fine day you can imagine how horrendous the conditions must have been at times. It doesn’t matter what time of the year you are visiting make sure you take a warm jacket and something in case it rains. Weather averages are for Warrnambool and will vary along the Great Ocean Road. Stretches over 240 klm to Allansford. Several other sightseeing stops along the way. If your budget allows, include a helicopter flight. You certainly get the best weather along with the most tourists and the highest prices for accommodation. If you love water activities then this is the time to go. Visitors are starting to become fewer, weather becoming cooler and prices coming down. Ideal time, less traffic on the road, fewer tourists, better prices but no water activities. There is a bonus, it is Whale Migration Season. (Shoulder Season) Another ideal time to visit the Great Ocean Road. It is the best time to see the rainforest as the waterfalls are at their peak. Make sure you take your wet weather protection gear for the rainforest at this time. Nature is also waking up, the flowers are coming out, the wildlife is on the move! Note: Conditions can change quickly so plan for colder or wetter weather, even if fine and warm. Standard or Reverse Direction Great Ocean Road tour? Which way to go, from Torquay or from Allansford? From Torquay is the more common way, as it places you at the Twelve Apostles in the afternoon for some wonderful photos. 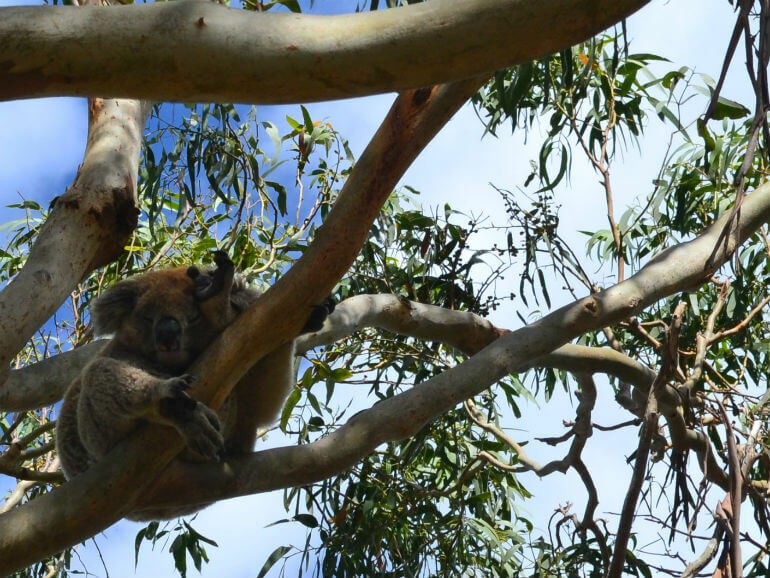 A reverse direction tour will avoid the crowds and gives you more chances to spot koalas in the wild. If you can overnight then you will get to see more. There are fantastic extended trips ex Melbourne. 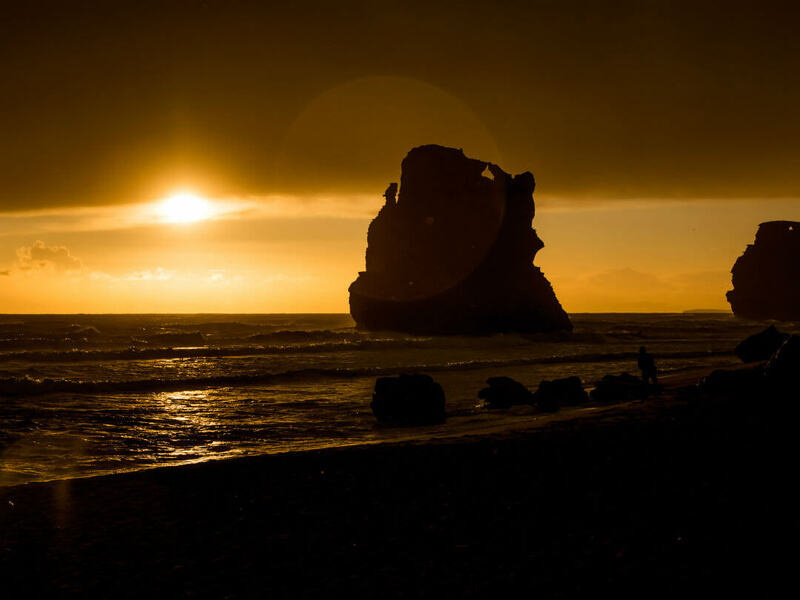 With time on your side I would certainly suggest you see the Twelve Apostles at both sunrise and sunset, as photographers call it, “The Golden Hour”. Which ever way you travel try and include a helicopter flight. The other question is to continue onto Adelaide. To give you an idea, from Warrnambool to Adelaide it is 614 kms. The coast line is also beautiful, or can venture off to Mt Gambier, but that’s a story for another time. 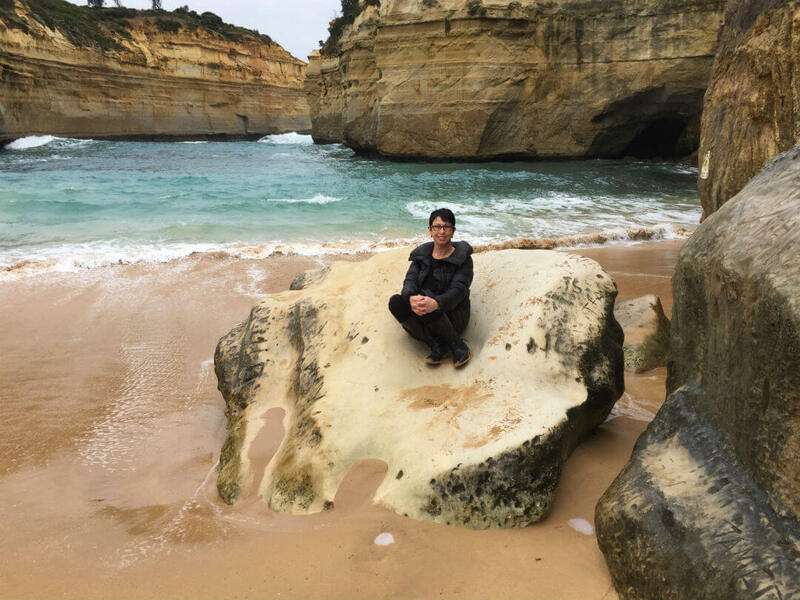 With just one day to see the Great Ocean Road and maybe some Australian Wildlife one of our staff members took this tour. 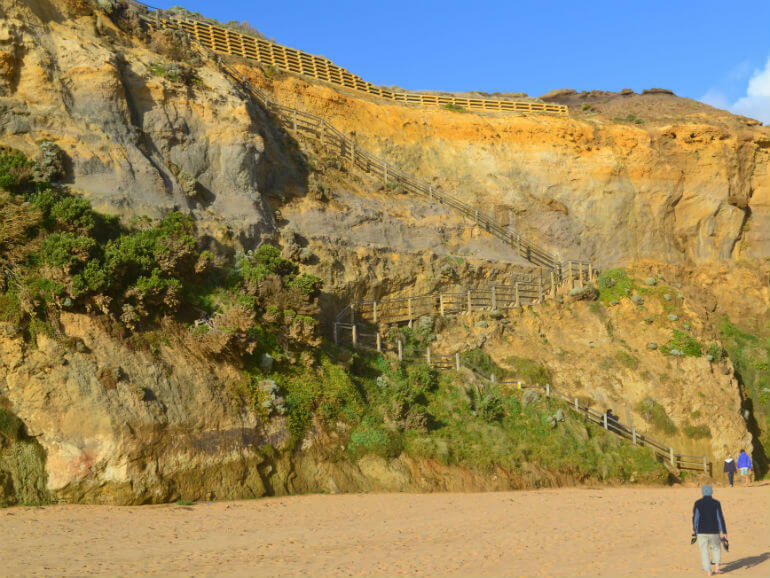 Whether you decide to walk one section of the complete walk, The Great Ocean Road Walk allows you to see parts of the Great Otway and Port Campbell National Parks normally inaccessible to most tourists. Right across the road from the Erskine River and a short stroll to the beach, the Coachman Inn is an ideal place to stay in Lorne. 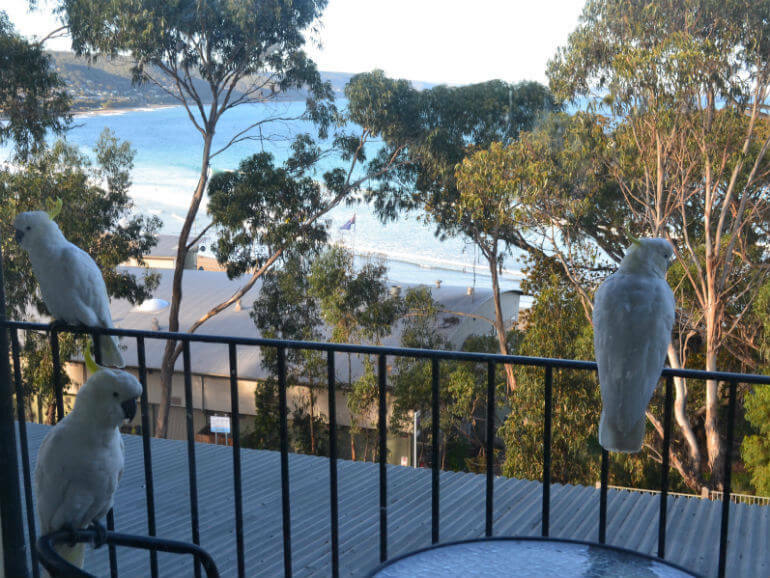 Take in the sights of the Great Ocean Road, Surf, Fish, Bushwalk our enjoy the restaurants, cafes and shops of Lorne. Nestled in a peaceful bushland environment, Southern Anchorage Retreat is 20 minutes from the 12 Apostles and 30 minutes from Cape Otway Lighthouse and the Otway Fly. Situated at the midway point of both the Great Ocean Road and The Great Ocean Road Walk, The Boomerangs is a great place to base yourself to explore this area or just spend a few days relaxing and recharging. With four different styles of accommodation, and a one hat restaurant, Seacombe House is perfect for your Port fairy stay. There are heritage cottages, a guest house or motel style accommodation all with their unique style. Offering a range of accommodation from an Old Whaler’s cottage through to luxury apartments you will find something to suit both your tastes and budget. Come in winter to watch the migrating whales at play. Offering Asian flavours with a modern twist Chopstix Noodle Bar is the place to head to to have your taste buds teased. Mixing different Asian favourites to create a unique dining experience. A small modern restaurant within Port Fairy’s historic Seacombe House, where modern dining is combined with native ingredients to produce a uniquely Australian dining experience. The start of the Great Ocean Road is Torquay, an hour’s drive from Melbourne. Torquay is where to head for surf. The town is full of surf shops, surf tours and everything else connected with surfing. This is also where Quiksilver and Rip Curl surf brands started and until recently were both their head quarters were. Just outside of Torquay is Bells Beach, the home of the Rip Curl Pro Easter Classic, the longest running surfing competition in the world. You may not be able to ride the waves the professionals ride first up but there are numerous surf schools to get you started. 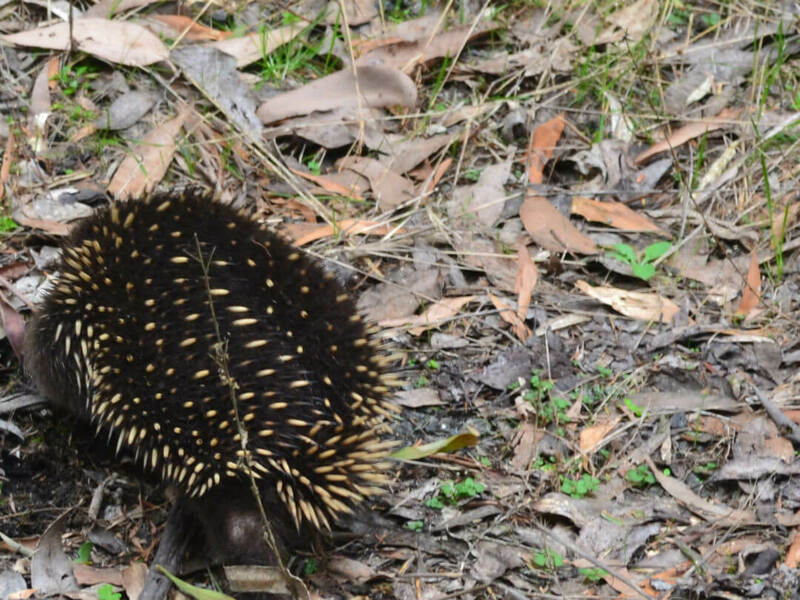 Torquay is also the beginning of The Great Otway National Park. The park stretches from Torquay through to Princetown. The park also goes up through the hinterland towards Colac. The Great Otway National Park has it all, rugged coastlines, sandy beaches, tall forests, ferny gullies, and beautiful waterfalls and lakes. 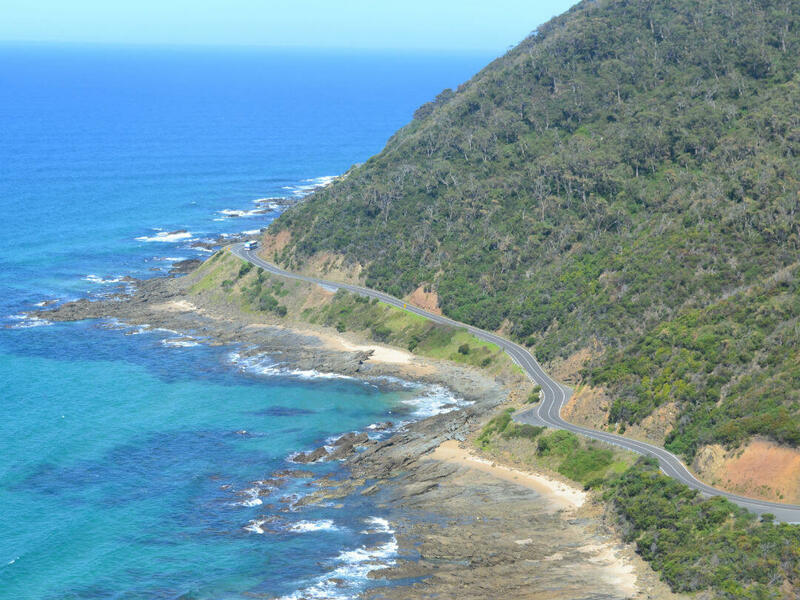 Just past Airleys Inlet, at Eastern View is the historic original starting point of the Great Ocean Road. In 1922 the first official opening of the road, at that time from Eastern View to Lorne took place. The Great Ocean Road spanned just over 13 kilometers. 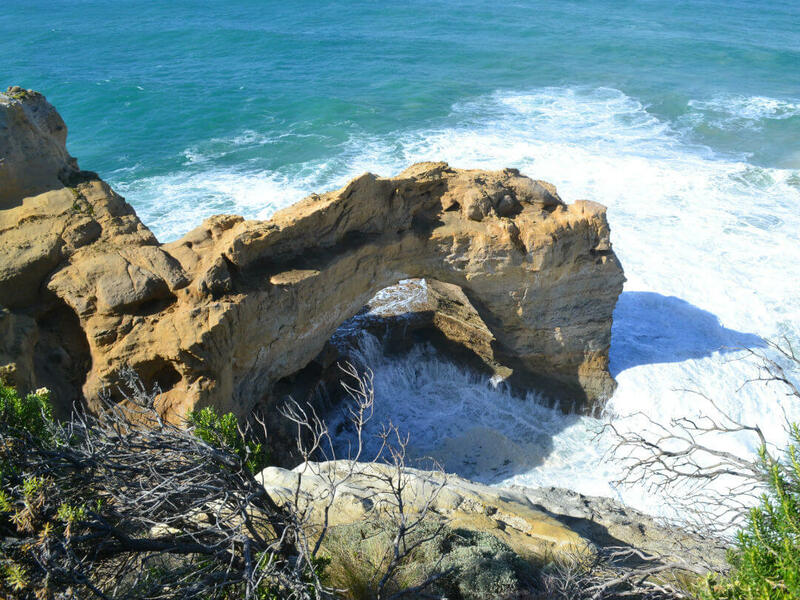 Memorial Arch marks this spot, so stop and have a read about the Memorial and the significance to the Great Ocean Road. Lorne is where the bush meets the beach. It has lots to offer, natural beauty, great accommodation for all budgets, wonderful dining experiences, and more. 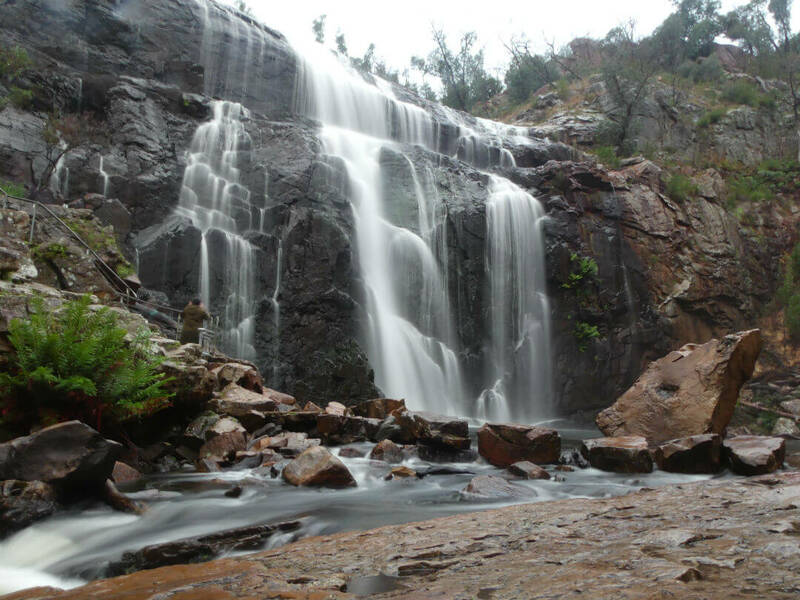 There are 10 waterfalls within 10 kilometers of Lorne. Imagine what a lovely trip that is! Lorne also hosts the famous “Falls Music Festival”. It starts 28th December through to 1st January and has been running since 1993. What a magical place to spend New Year’s Eve, high amongst the ancient mountains of the Otway Rainforest. From Lorne to Apollo Bay is only a 45 minute drive if you don’t stop, although I bet, for some people, it could take almost the whole day. The rainforest comes down to meet the ocean. Moving on down the road Cape Patton Lookout is just a short 10 kilometres away. You cross over Grey River and when you reach Shrapnel Gully, home to koalas. They are hard to spot during the day but late afternoon they are on the move! Koalas sleep for 20 hours a day! 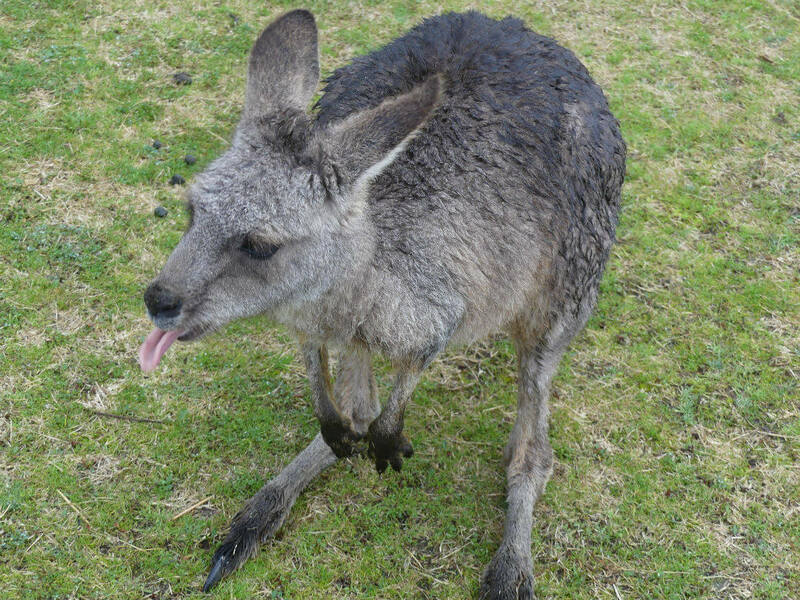 Just a little further down the road you will arrive at Apollo Bay, and your next stop Kennett River for some more wildlife viewing. Koalas galore! You will also see King Parrots and Crimson Rosellas. 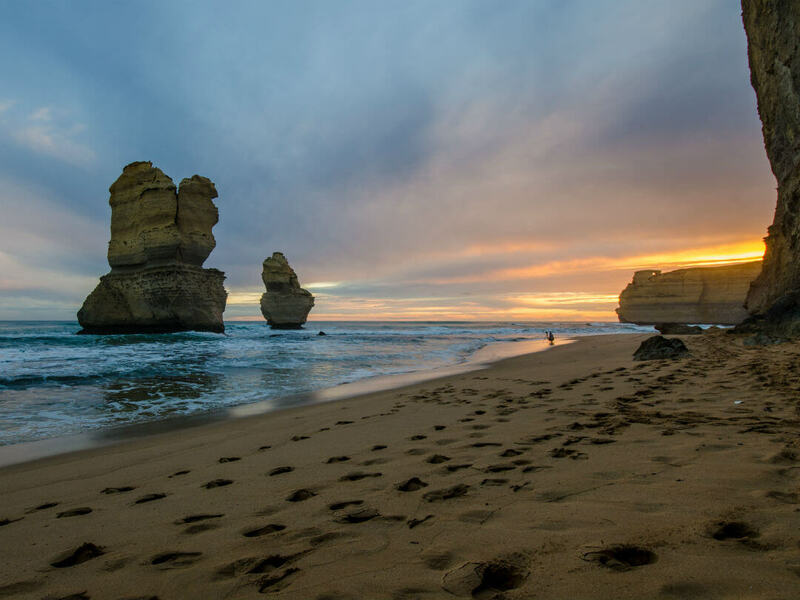 It is on this leg of the Great Ocean Road that you will see the Twelve Apostles located in the Twelve Apostles Marine National Park. They are formed by erosion of the limestone cliffs. These stacks are harder at the top and due to the base being softer the erosion follows the path of least resistance. This initial undermining is what creates the overhangs, arches and eventually new stacks. The wild Great Southern Ocean and its friend the wind are the reason for the erosion. The Visitor’s Centre is worth a visit before you walk through a 500 metre tunnel under the road itself. You will come to walkways and viewing platforms. Gibson Steps will take you down to the beach where you will get another perspective of them being so close to them. You will realise how tall they are (rising 45 metres out of the water). If time is on your side the Twelve Apostles are at their best at either sundown or sunrise. The colours change before your eyes. I know it is hard to tear yourself away from these beauties but more await you. 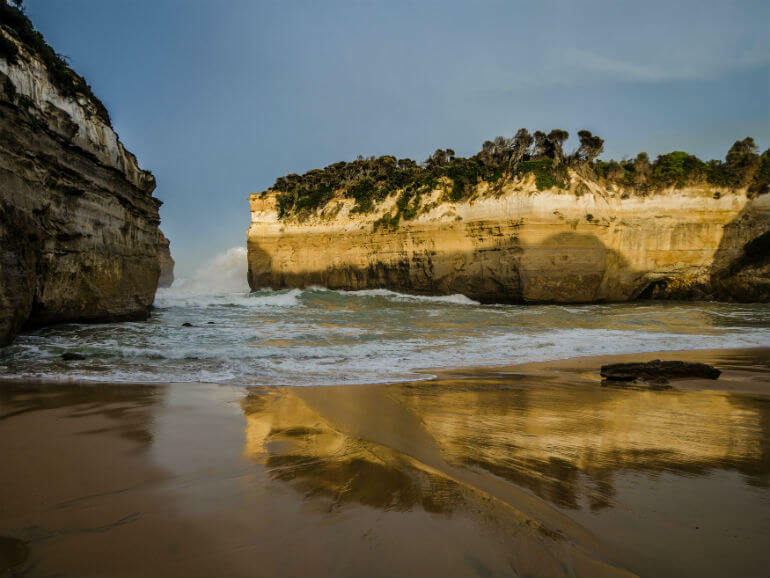 The Loch Ard Gorge is the next beauty you will see. It is named after the clipper ship Loch Ard which ran aground nearby. There were only two teenage survivors, Tom and Eva. In 2009 the nearby Island Archway collapsed leaving 2 pillars and are now known as Tom & Eva. London Bridge now known as London Arch since part of the bridge collapsed, has a great tale to it. The year was 1990, and the collapse occurred on 15 January around 3.00pm. On the day it collapsed there were two people trapped on the part which didn’t fall into the sea, but was now isolated from the mainland. The story goes they were lovers and because they had to be rescued by helicopter, their secret was out! The real story is they were cousins. This is the first hand account……. Dave Darrington assured his cousin Kelly rocks falling into the ocean at iconic landmark London Bridge was perfectly normal. “We were the only ones there and Kelly and I stood in the middle, as everyone did,” he said. ‘‘She asked if it was safe and I said ‘don’t be stupid, it’s been here for thousands of years. The next thing he remembers is “it just went bang”. Mr Darrington described the sound of the collapse as like a tree cracking in half. “We took off into the middle of what is now the island,” he said. Fear set in for Mr Darrington, who said his first thought was the possibility that the splash caused by the rock falling into the ocean would be strong enough to wash them off the remaining stack. Back on the road. The Grotto, located just outside of Peterborough is amazing. Some will say the highlight of the Great Ocean Road. Make sure you don’t miss it and then you will know whether they are right or not! Just a little bit further and you will see the Bay of Martyrs and the Bay of Islands. Then onto Warrnambool for a rest from one spectacular site to another. All along this route you will get to taste the local produce and wines of the area. They will not disappoint! You have done your research, seen countless images of the Great Ocean Road, but nothing prepares you for seeing it yourself for real.